Almost no deterioration in signal reception was observed. 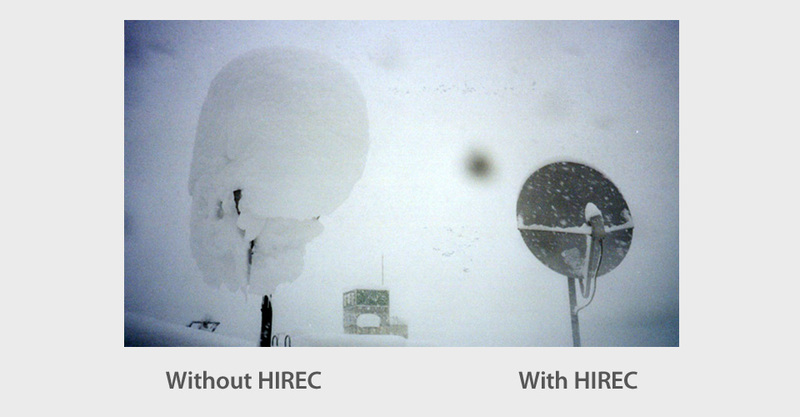 Good reception condition was kept during and after snowfall. Reception problems were observed in 15 days during the period. Eight (8) hours lasting problem was observed in the night of Dec 18th.